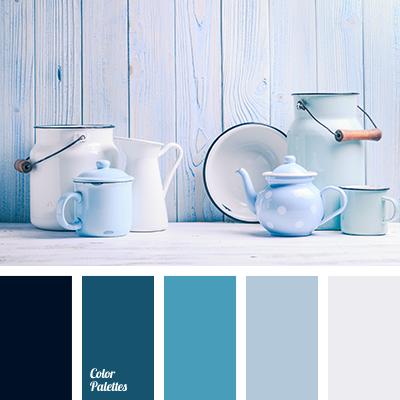 This combination of pastel shades will be ideal in decoration of an apartment. 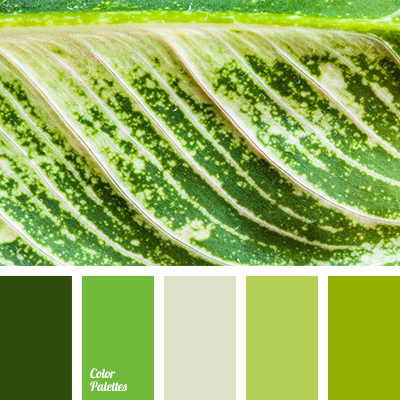 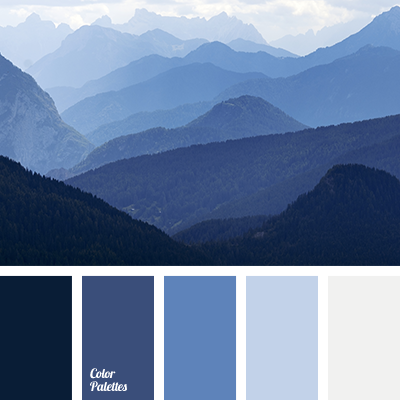 If you prefer cold colors, this palette is just for you. 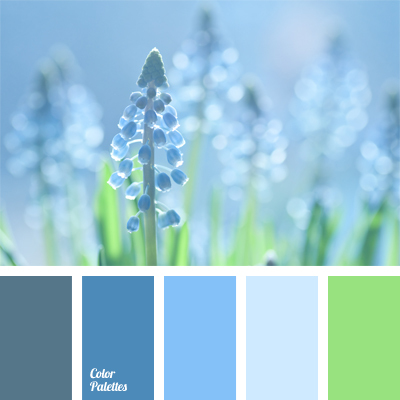 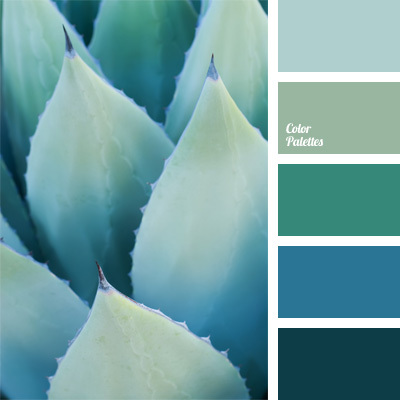 azure blue, color of denim, color of green stems, color of greenery, color of jeans, cornflower blue, dark-blue, emerald, light blue, monochrome blue palette, monochrome color palette, monochrome deep blue color palette, pastel blue, pastel green, pastel sky-blue, shades of blue, shades of deep blue.